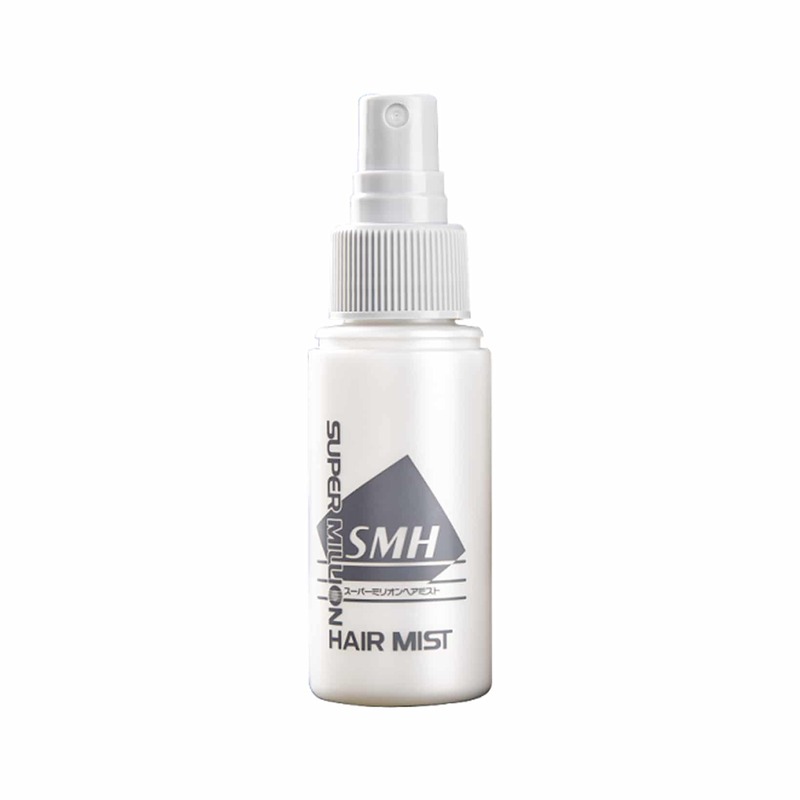 World’s largest selling hair building fibers and the best thinning hair solution, Super Million Hair Fibers and Mist Combo is in the news. Its reaching all milestones that it could in year 2018. Starting with Ex-Bigg Boss Contestant Nitibha Kaul using Super Million Hair on her Dad. She gives him an instant look in 30 seconds. Her explanation of the product is bang on – to the point. 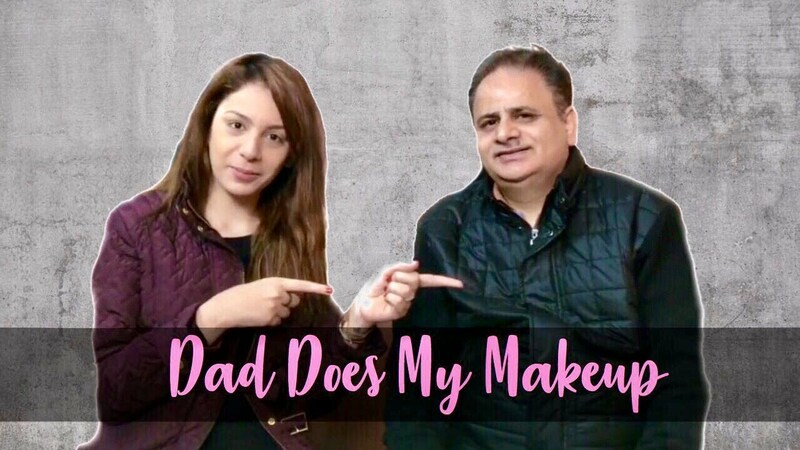 In the video, Nitibha’s Dad does her make-up. As expected, he just ruins it all & Nitibha is all in laughter. Its funny to watch how her Dad tries every cosmetic kept on the table and Nitibha takes it so sportingly. Later, Nitibha takes about a minute to change her Dad’s looks and makes his hair look thicker in 30 seconds. 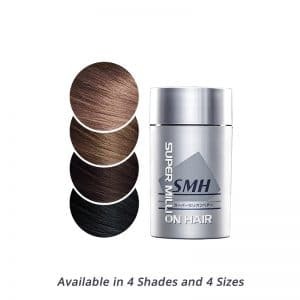 This entry was posted in Blog and tagged bigg boss, nitibha kaul, super million hair, thinning hair.